The Innovative Control Systems headquarters in Wind Gap. The industry-leading provider of car wash control, payment, and management systems is expanding operations and opening a new manufacturing facility in the Lehigh Valley. “Ultimately we were attracted to 16 South Commerce Way because of its excellent highway access, open layout, loading capabilities, and climate controlled environment,” said Kevin Detrick, Founder & President of ICS. The site provides direct access to Route 512 and 22 and is surrounded by restaurants, retail, and entertainment, Detrick said. The building is owned and operated by J.G. Petrucci Co., Inc.. This marks the second project that ICS and Petrucci have partnered on in the last 15 years. ICS is well-known as a leader in the commercial car wash industry and has experienced rapid growth for more than two decades. Anyone who has used a local car wash has likely used the products developed by ICS, regardless of whether he or she recognized the company name. Founded in 1988 by Detrick, a long-time Lehigh Valley resident, ICS is staffed by more than 120 employees, many of whom are from the Lehigh Valley community, and its technology can be found in 15,000 car wash installations around the world. Five years ago, the Lehigh Valley Economic Development Corporation (LVEDC) assisted ICS with financing for its expansion plans, helping the company obtain $550,000 in Pennsylvania Industrial Development Authority (PIDA) capital. 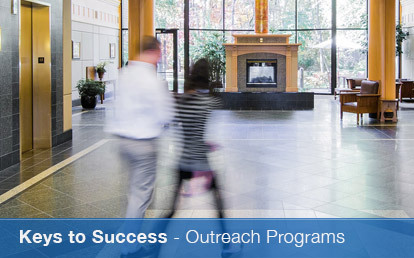 LVEDC’s Business Outreach Program has also previously been involved with ICS, making several outreach visits to the company, providing a wealth of information, and connecting ICS with the Workforce Board Lehigh Valley to help assist with its workforce needs. 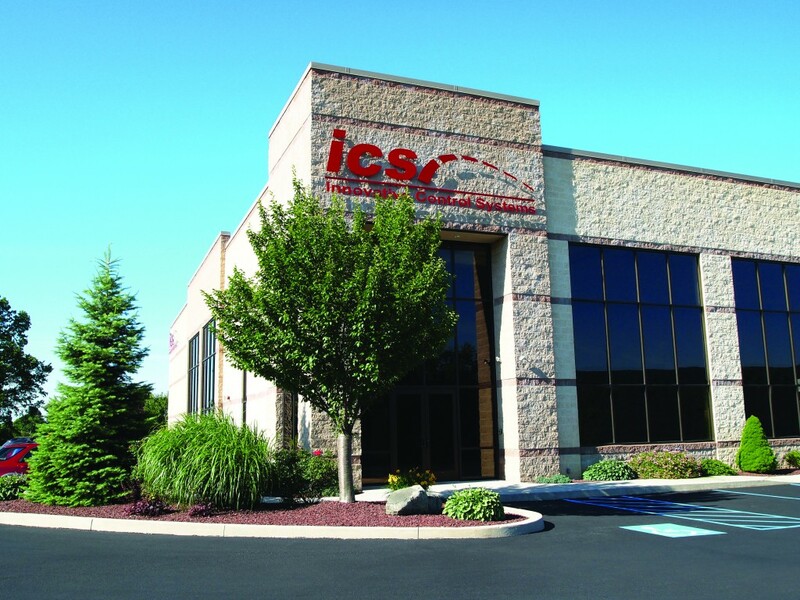 Petrucci previously worked with ICS in 2003, helping ICS gain all development approvals and complete the design/build construction of its 24,800 square-foot office and warehouse facility on Jacobsburg Road in Wind Gap. ICS has pioneered numerous technology-based innovations for the car wash industry, including TunnelMaster, an integrated tunnel controller and point-of-sale management system. Other innovations include the first gated Express car wash, the first payment terminal with cash dispensing, and, most recently, the development of Washnetics, the science of automating the car wash process. 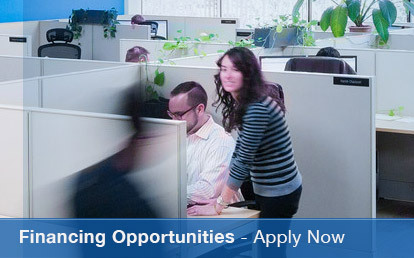 The mission of ICS is to leverage its experience as car wash operators, position as a market leader, and ability to incorporate advanced technology into visionary products, to enable their customers to differentiate operations, achieve a distinct competitive advantage, and maximize their earnings. J.G. 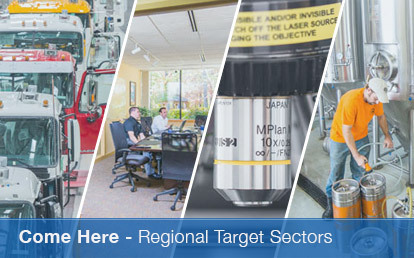 Petrucci Company, Inc., has delivered more than 600 design/build projects for local, regional, and national leaders in a variety of industries. In addition, the firm owns and operates over 3.6 millions square feet of commercial and industrial properties, 2,000 luxury apartment homes, and has extensive land holdings throughout New Jersey and Pennsylvania.